By Billy Joel. Arranged by David Kolinski-Schultz. Score, Set of Parts. 17 pages. Published by PDQ Music (H0.231821-730440). Composed by Billy Joel. 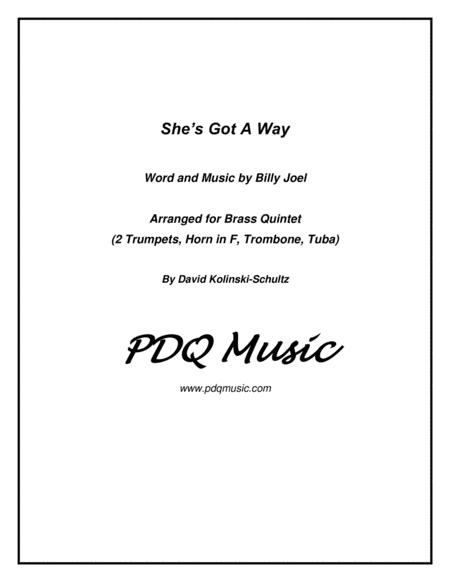 Arranged for Brass Quintet by DavidKolinski-Schultz. Score, Set of Parts. 17 pages. 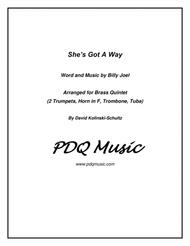 Published by PDQ Music.